When British United Airways dropped its Alderney to Guernsey service, some were worried that Alderney was being cut off. The solution was simple: set up a rival. Alderney resident Sir Derrick Bailey did just that, and founded his own airline. 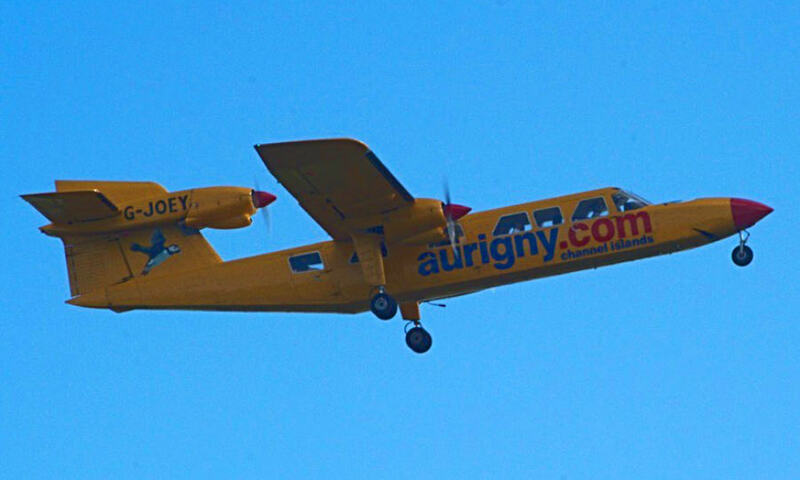 He called it Aurigny, a name drawn from the Norman word for Alderney. 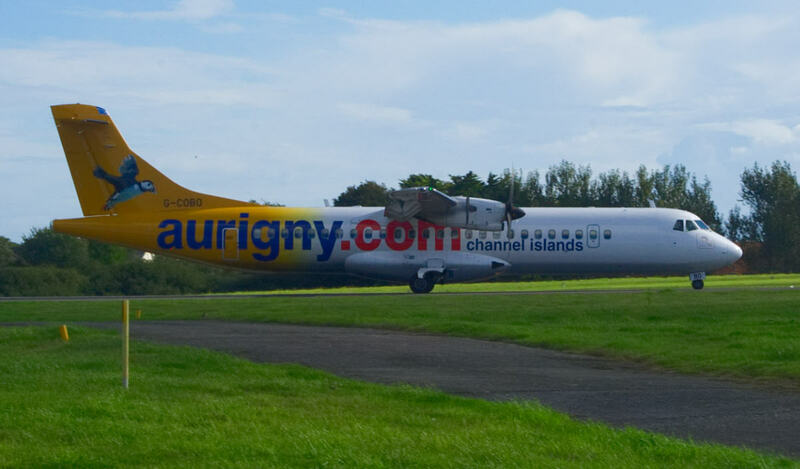 Aurigny flew its first fee-paying passengers on 1 March the same year and, over the next 12 months, carried 45,000 people between the islands. Soon, it branched out to other destinations. The UK mainland was an obvious first stop, and France followed. 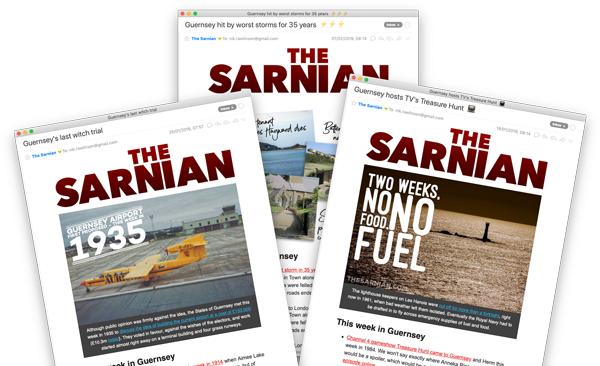 Still serving these – and more – it has remained a vital part of everyday life within the Bailiwick of Guernsey. Indeed, it’s so important to commerce and tourism that when it later looked like it might be under threat, the States of Guernsey bought it. It launched with Britten Norman Islander aircraft, but switched to the larger Trislander model in the early 1970s. Bailey himself had specced these up with the needs of the islands in mind. They proved so successful that Aurigny kept them in service until 2015, eventually operating the world’s largest fleet. Although the livery has changed over the years, Aurigny planes have always had a distinctive yellow and white paintwork. Bailey’s father had kept racing horses, and his riders always wore yellow and white. In 1977, Aurigny was the world’s first airline to ban smoking on its services and, in 1999, expanded its route map, becoming a regional player. In that year, looked beyond the Channel Islands, United Kingdom and France, as it rolled out flights to Amsterdam. Aurigny was nationalised in 2003, following. British Airways’ decision to drop its route between Guernsey and London Gatwick. Recognising the link’s importance to life on the island, the States of Guernsey bought the airline to secure the service. Despite its roots in Alderney, its slogan is now Guernsey’s Airline. Two men were arrested and accused of theft when trying to board a plane to London.